Rotherham United defender Michael Ihiekwe has gone out on loan until the beginning of January. The twenty-five year old has joined League One side Accrington Stanley. 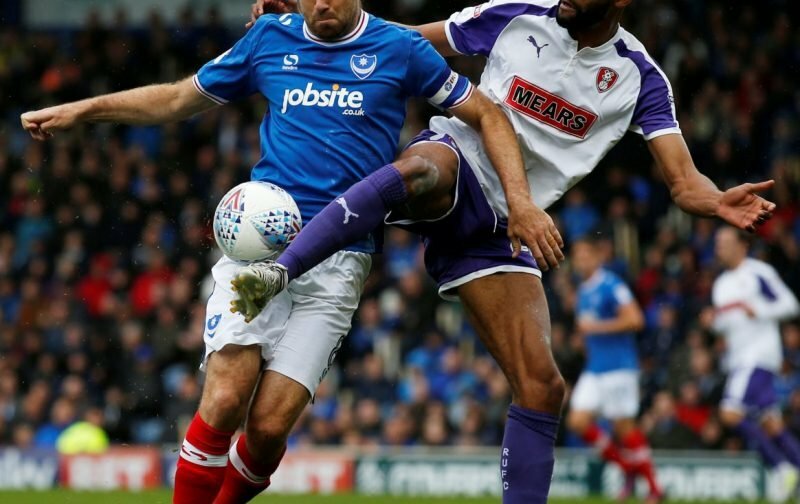 Michael joined the Millers in May 2017 on a two year contract from Tranmere Rovers making thirty-five appearances last season scoring in the Millers five-one home win over Oldham Athletic in the September. Unfortunately, there doesn’t seem to have been room for the former Wolverhampton Wanderers Youth player this season and it seems Millers Manager, Paul Warne, wants Michael to go out on loan and get game time with Stanley. This won’t be the first time Michael has found himself out on loan as he spent time on loan at Cheltenham when he was on the books at Wolves. He joined Tranmere in the summer of 2014 and went on to play over one hundred and times games for Rovers. All at Vital Rotherham wish Michael ‘all the best’ for his time at the Crown Ground.